If you were to plan and prepare better, you would find that networking can connect you with opportunities through deeper conversations as you make connections learn from the knowledge and experience of others. Networking is a critical tool for your business. But sometimes, you may be too far from the events you would like to attend, or the time of day may not suit, or perhaps you would just rather stay home and have the people come to you? By learning to have better and deeper conversations, no matter where you are, you can make the most of the connections you already have to move your business forward. Join Kerryn Powell, Founder of YTM Networking with a Twist for a 1 hour online business networking event via ZOOM. Ask Kerryn those networking questions that stump you and learn from her experience. She knows that Networking face to face can be daunting, but by knowing how to plan, prepare and follow up you will find that networking face to face, wherever you are can be both profitable and enriching. · Ask questions of the group to extend your thinking and explore ideas. 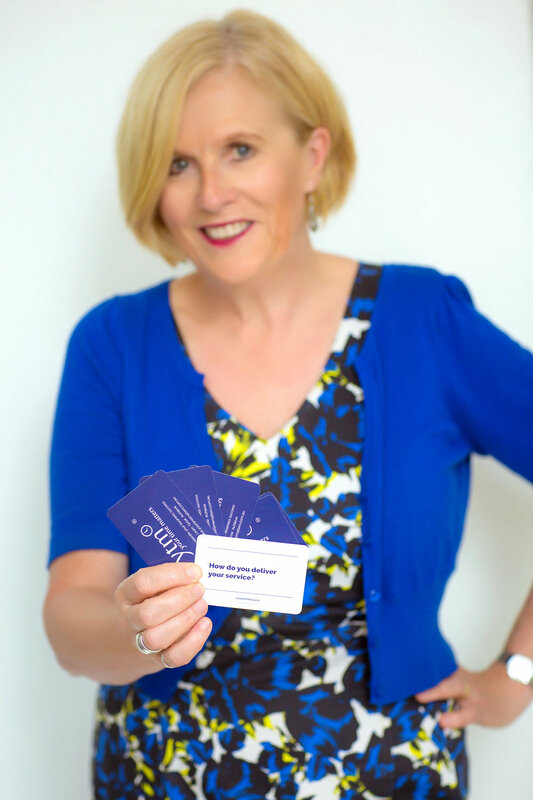 Kerryn has helped hundreds and hundreds of business owners and professionals over the past eight years to find the suppliers, referrers, clients and friends that they need to move their business forward. No matter where you are on your networking journey, learning to listen to others and also clearly articulate your value, are important skills to develop and extend. You will receive link to the Virtual Networking event via email.